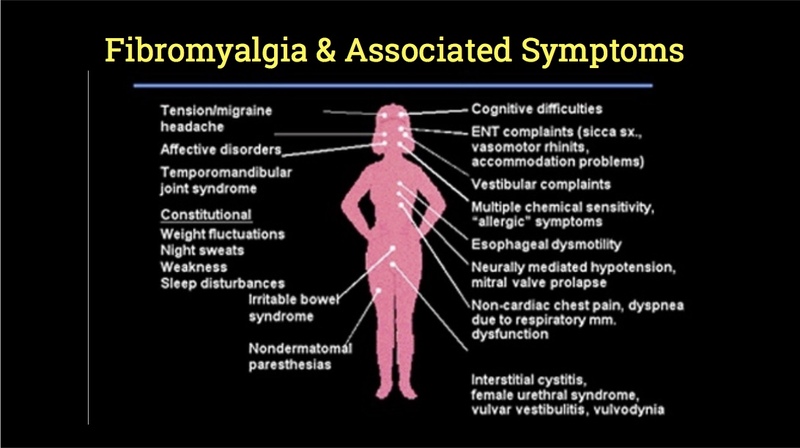 Understand the state-of-the-art treatment for Fibromyalgia (FM). Below you will find excellent videos as well as a link to the best self-help tool for CBT for Fibromyalgia. Dan Clauw, MD is the Director of the Chronic Pain and Fatigue Research Center at the University of Michigan as well as Professor of Anesthesiology, Medicine (Rheumatology), and Psychiatry. As a leader in Fibromyalgia research, he explains the current understanding and best practices for treating Fibromyalgia and related conditions. Dr. Clauw’s multidisciplinary team has extensively studied the use of CBT and exercise in context to Fibromyalgia and discusses his findings (in plain language). Depression is common among chronic pain and Fibromyalgia. However, it’s also important to pay attention to what Dr. Clauw calls the 800 pound gorilla in chronic pain – centralized pain – which he believes will be a primary focus of the future of pain research and treatment. Dr. Clauw’s research team, including pain psychologist David Williams, PhD, developed an online self-paced version of CBT for Fibromyalgia. If you would like to try a do-it-yourself approach to CBT, this is a wonderful first step. 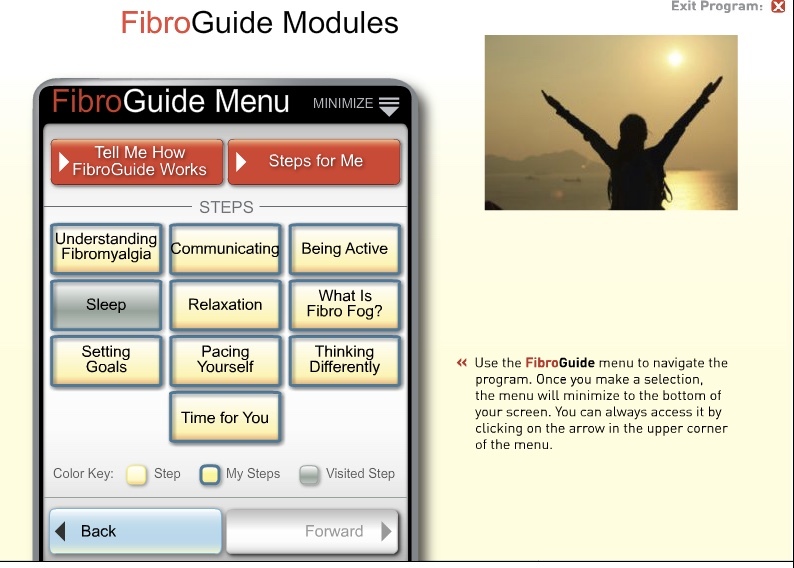 Go to FibroGuide. I was part of the clinical research team (when it was based at Georgetown University) that tested an earlier, face-to-face version of CBT modules for FM. If self-help is not enough, contact me at drcary@mac.com or look for CBT providers in the CBT Directory for providers near you. Also, many providers will conduct CBT using teleconferencing.